This morning, I read with interest Sarawak Deputy Chief Minister Datuk Amar Douglas Uggah’s comments about the price of pepper. You can read the full article here but the crux of it is that he’s talking about the dramatic price drop and appears upset (rightly so) that the solution offered by the Primary Industries Ministry and the Malaysian Pepper Board (MPB) was to plant more pepper. He said that he had asked for the Federal government to provide subsidies for pepper farmers but no allocation was included in the Federal budget so the State government would have to provide the bail out instead. Unfortunately the Minister’s solution isn’t right either. Sure, it may assuage the farmers in the short term but in the long term, the problem will return every time the price drops. 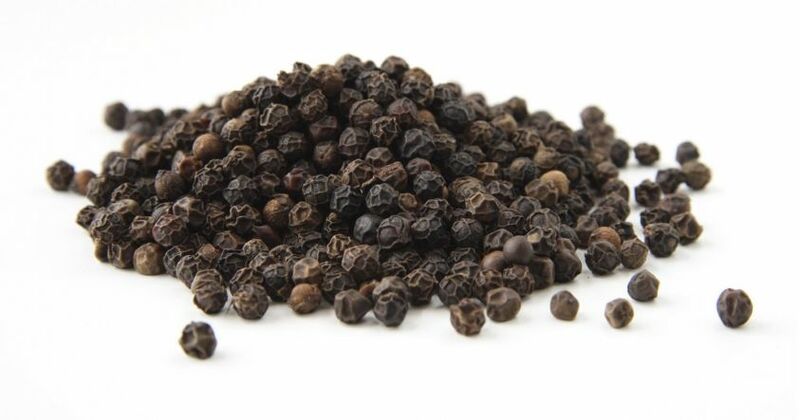 And with pepper production rising in many countries, the price is likely to remain depressed which means the farmers will require more handouts next year. This leads to a dependence on the government because farmers will grow used to being bailed out. This is not effective use taxpayer’s hard earned cash and will slow the state growth, let alone build a globally competitive industry or for that matter a self sufficient industry. Mature economies look to add value to their commodities. 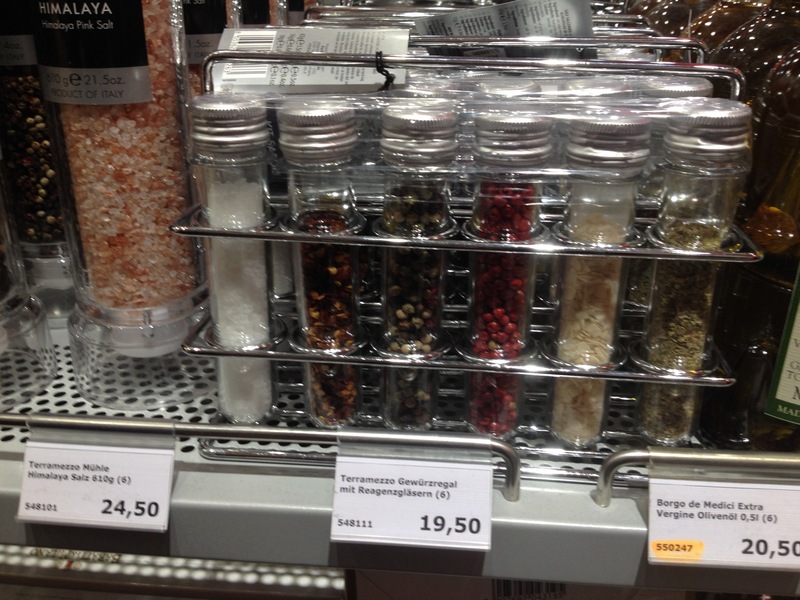 So that when the price of the main ingredient fluctuates, they have a buffer. One potentially lucrative way of adding this value is building global brands. Sarawak Pepper is acknowledged as the best in the world and 90% of Malaysia’s pepper comes from Sarawak yet it is basically sold as Malaysia Pepper. 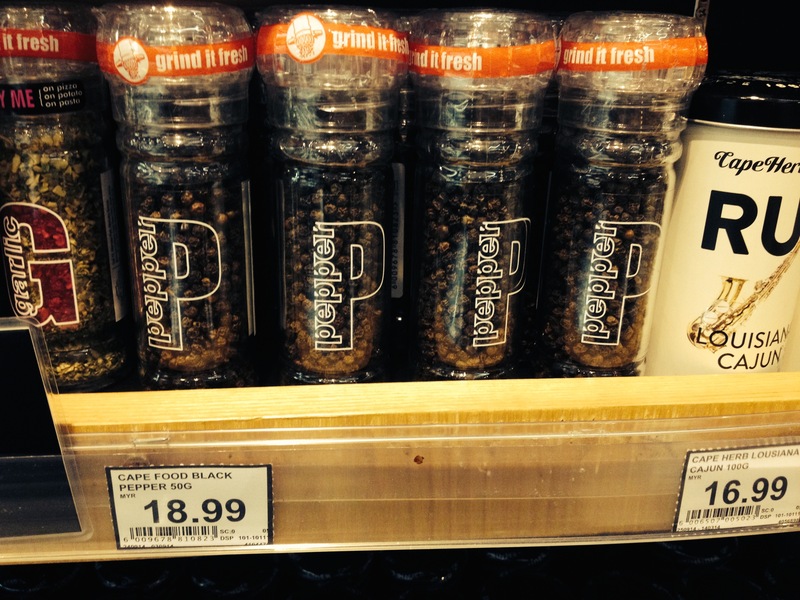 Sarawak pepper still has some existing brand equity but it is rapidly being eroded. The commodity business is a zero sum game. It’s like the Original Equipment Manufacturing (OEM) business, whereby firms manufacture equipment for other firms who then use their branding skills to sell the product at a premium. This has proved to be a popular business model in Malaysia but as the country is now finding out the hard way, you can make money in the short term, but in the long term OEM is little more than a commodity business with very low margins and little growth potential. But the biggest drawback is that there is always a competitor somewhere who can produce the same thing as you at a cheaper price and who can get it to market quicker. Because the only relationship is a contract based on a cheap price, customers have few qualms about moving to those competing companies or countries offering cheaper deals. We’re already seeing how Malaysian commodities such as Palm Oil, Rubber, Timber and Pepper, as well as OEM, especially in the electronics sector are finding it ever harder to compete in the face of competition from aggressive challenger economies such as Vietnam, Indonesia and Myanmar. The time has come to start adding value to the commodity and OEM sectors in Malaysia. Companies in more mature Asian markets, such as Japan and Korea saw the lack of a future in competing on price. In the late 1990s, when Eric Kim was executive vice president of global marketing at Samsung, he saw the writing on the wall, “We were nobody. We were down at the commodity level.” Samsung understood that they had to make the move from OEM to Original Brand manufacturer (OBM) and make it fast. Moving from a commodity grower or Original Equipment manufacturer to a grower of ingredients for a global brand or becoming an Original Brand manufacturer (OBM) has huge benefits not only for the company but the country as well. Today, Korea is admired and Samsung is imprinted on consumer DNA as one of the world’s leading brands. In flat-panel screens, Samsung is the market leader. In smart phones, Samsung sold 300 million units in 2017, compared to Apple’s 200 million. Huawei, Haier, LG Electronics, BenQ, Lenovo and other firms have accomplished what many Malaysian firms need to do – make the jump from OEM (original equipment manufacturer) to OBM (original brand manufacturer). The motivations are clear. Brands are more profitable. According to one report, the world’s top 100 consumer goods and retail companies generated sales of US$3.6 trillion recently and profits of US$228 billion. Meanwhile, the top 100 OEMs in the Asia Pacific region that supplied products to those top 100 companies reported a relatively meagre US$85bil in sales, with total profits of US$4bil in the same year. Making the move to OBM will also help with Malaysia’s bold attempts to move the country up the value chain to developed status. Other advantages include greater national employment and influence, increased opportunities for strategic alliances and leverage to open new markets. Compared to the brutally competitive world of OEM, OBMs also have greater control over their destiny. How many Malaysian OEM’s have folded in the last 10 years after a major customer has sought lower costs elsewhere? 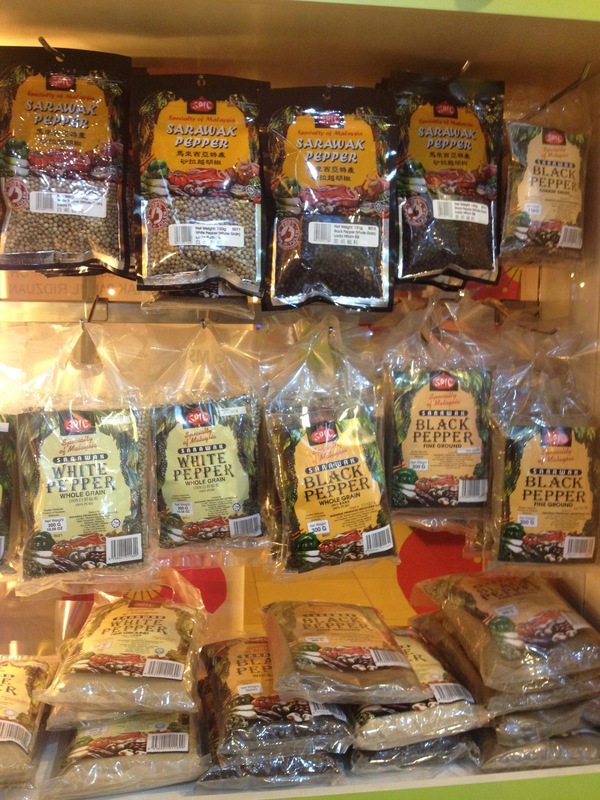 What happens to Sarawak’s pepper farmers if the Koreans and Japanese confectionary manufacturers source from Vietnam? The good news is that thanks to long-established relationships with such major Western brands as Motorola, Dell, Texas Instruments, Ralph Lauren, Airbus, Tommy Hilfiger, Marks & Spencer and many more, Malaysian OEMs have the manufacturing, logistical and quality control potential required to compete in world markets. But more Malaysian firms have to take the plunge otherwise they will lose out. And the government needs to focus not on bailing out farmers but showing them how to build brands that can conquer the world. However, making the jump from commodity producer, the global branding dominance or from OEM to OBM is not as simple as spending millions on advertising. It requires a substantial commitment of time and resources to establish channel relationships and share-of-mind in target markets. And the move is not without risk. Remember when Acer tried to breach the US market but had to withdraw, wasting an investment of almost $10 billion. Change government & corporate thinking: Although Asian consumers are the most brand-conscious in the world, Asian Ministers and business owners devote much more time to advertising and discounting than branding. Branding is seen as a cost, not an investment, and branding initiatives don’t get much further than billboards, TV commercials and annual sales (4 times a year). Think long-term: There is no quick fix. It took Samsung five years to move from commodity to brand. Five years is a minimum, although specialty B2B markets may only require three. Understand branding: Many Asian leaders believe that a new logo, large discounts and heavy advertising is branding. Actually, branding requires the ability to develop emotional and experiential as well as economic relationships with customers. Ensure execution: Quality is a given. But is the distribution broad enough to support a national branding campaign? Where do consumers call for support? Are staff trained to deal with unhappy customers? How are returns handled? 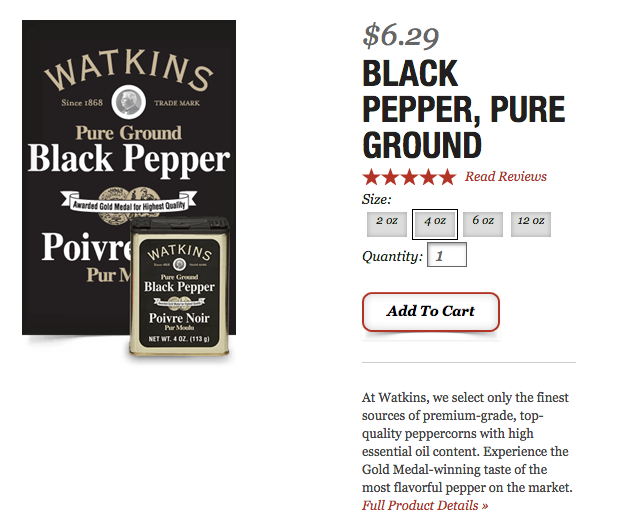 Commit the resources: Consumer branding doesn’t come cheap. In 2016, Samsung spent US$10 billion on marketing its brand and products to consumers all over the world. Bertolli, the global Virgin Olive Oil brand regularly spends US$10 million on advertising in the USA where its brand holds a dominant share (37%) of all the olive oil consumed in America and a market worth over US$1 billion. You do the maths. Start with niche markets: Haier tried to break into the US market using a traditional advertising campaign. 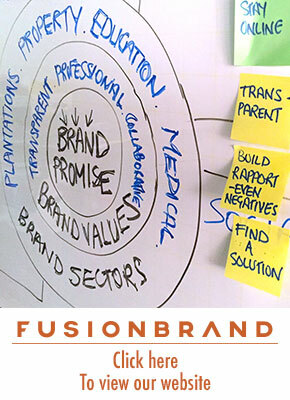 After a fortune in advertising driven branding was wasted, they carried out a brand audit as recommended by Fusionbrand. After the audit, Haier spotted a gap in the hospitality and student markets and started selling small refrigerators to college students and hotels in the US. Now it sells all types of white goods, and in 2017 paid US$5.6 billion for GE Appliances. Understand targeting and segmentation: The mass market is dead. Now there are as many markets as there are satellite TV channels, ranging from Chinese, Malay, English to Islamic. 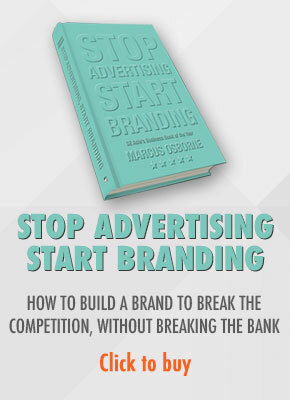 As a result, one-size-fits-all branding campaigns will not work. Learn from failure: Honda’s first effort to export motorcycles to the U.S. ended in failure when Americans didn’t like the design. It carried out a brand audit, incorporated the feedback and successfully re-entered the U.S. market. Invest in design and innovation: Copying existing products is a ‘strategy’ destined to failure as it faces pricing and branding obstacles. We all know how Apple became the biggest company in the world but it didn’t invent the smartphone or for that matter the tablet. But it made them good through innovation and design. Malaysia is at a monumental cross roads. It has to move from grower and exporter of commodities and from OEM to producer of some of the world’s greatest brands. The Deputy Chief Minister of Sarawak could save the tax payer a lot of money, make the Sarawak farmers very rich and do his government a big favour. Not by giving hand outs to farmers. But by helping them make Sarawak pepper a global brand. Marcus Osborne is CEO of Fusionbrand, Asia’s leading data driven brand consultancy headquartered in Kuala Lumpur.